This Spring, show off your superpowers by joining the 2019 Commuter Challenge and using alternative modes like carpool, vanpool, telework, bicycle, walk, shuttle or public transit for your commute. From April 1st to May 31st, people who use these modes will not only transform into superheroes but they will also be eligible to win weekly prizes and be entered into a drawing for five grand prizes. 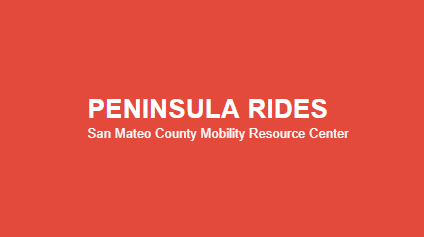 Peninsula Rides provides information about transportation options to people with mobility challenges so they can get around in and beyond San Mateo County.